Reikaku Yasaka was a building in ruins with floor on the left and right hand side of the building tilted by at least 30cm when we discovered this hidden jewel. 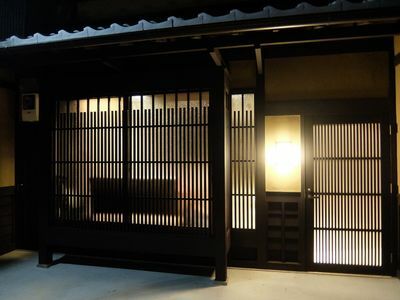 Prior to the formal restoration of Reikaku in 2017, there was number of large scale renovation of the property carried out by the previous owner in the 80s when this Machiya was extended all the way to the street to allow for construction of modern squared shape house that maximized the indoor space. Restoration was particularly difficult due to the state it was in but our craftsmans determination to bring this Machiya back to its formal glory paid off for Reikaku Yasaka. 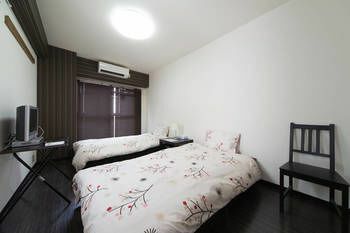 Reikaku Yasaka is located in one of the best residential locations in Kyoto. It is named as such because it is only few steps to Yasaka Dori where one of the most famous Pagodas in Kyoto (commonly known as Yasaka Tower) from Hokanji Temple is clearly visible. 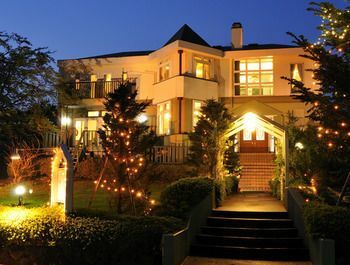 In the vicinity, there are number of high-end restaurants that have been awarded Michelin Stars with atmosphere that is one and only in Kyoto. 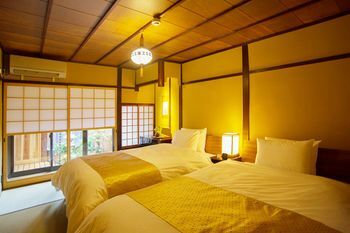 In addition, a casual walk around the area will get you to the world heritage Kiyomizu temple, Kodaiji Temple, Kenninji, Gion, modern department stores and traditional boutique stores. Reikaku Yasaka is a Machiya that has been built for nearly 100 years. Our carefully crafted design is able to maintain the authenticity of the building with the comfort of modernity. When entering the entrance of Reikaku Yasaka, the tall ceiling, open space and woodwork will be sure to impress. 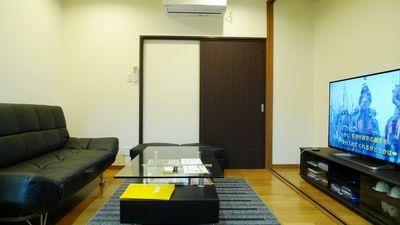 After entering into the main part of the building, there is modern living room and kitchen with natural wooden flooring with a Japanese tatami room towards the back of the building. 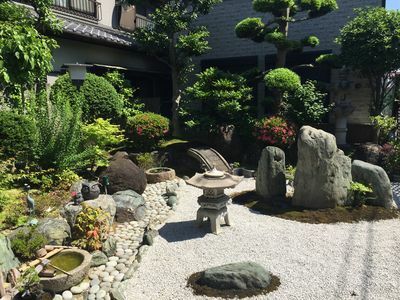 Although both rooms have a clear view of our Japanese garden, we specifically located the tatami room towards the back side next to the spectacular Japanese Garden designed by a Kyoto based professional gardener to give you a level of serenity you deserve. 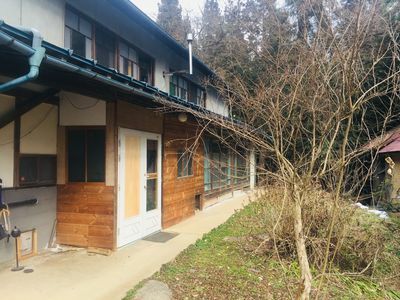 On the second floor, you can clearly see the wooden frame of the original structure still remain firmly intact above two separate bedrooms, this is the essence of what Kyotos craftsman were trying to preserve. 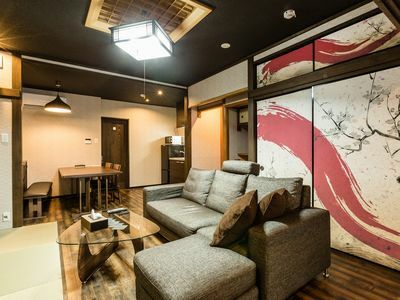 Rather than creating two separate tatami rooms, we have decided to craft one of the rooms in tatami and the other in natural wood to clearly expose the contrasting beauty of both. 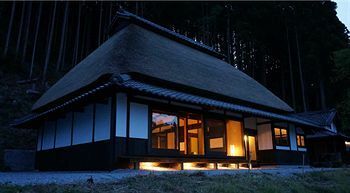 Looking outside of the window from the tatami room, you will also see the garden of one of the oldest temple in Japan. 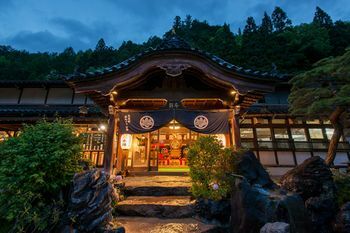 Reikaku Yasaka is not short of modern facilities despite the fact that it is over 100 years old. 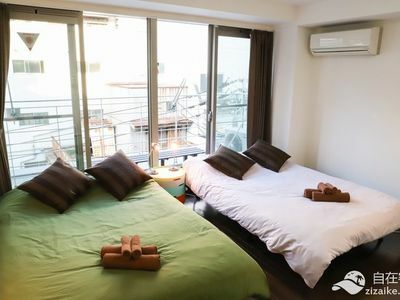 With a washroom on both floors and a bathroom with direct access to the Japanese garden, this premium accommodation will fulfil your need to relax after a busy day of sightseeing in Kyoto across all seasons. Secured luggage storage space accessible from outside of the building is available to our guests after check-out on-site. However, luggages needs to be removed by 2.30pm prior to the arrival of next guest to minimise disturbance of all our guests. 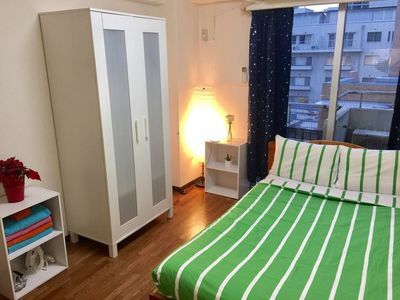 To ensure complete privacy, we do not rent out Reikaku Yasaka to more than one group at a time. 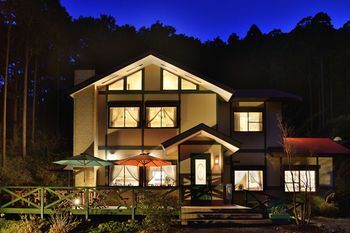 Our guests has access to the entire property during the stay. 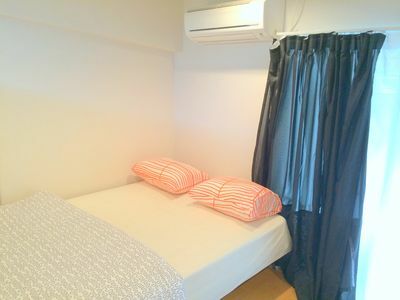 At Reikaku, we will organise a host to welcome you on arrival. 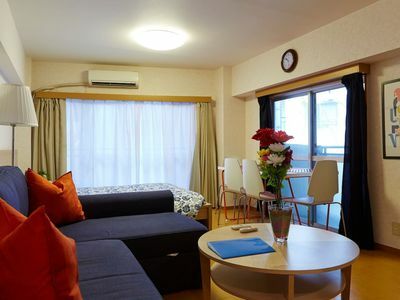 The host will take the opportunity show you how to use Japanese home appliances and answer your query in relation to attractions and restaurants. 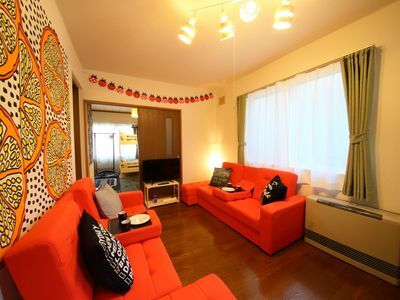 Reikaku Yasaka's offering at HomeAway website is for traveller who are looking for self-service experience. 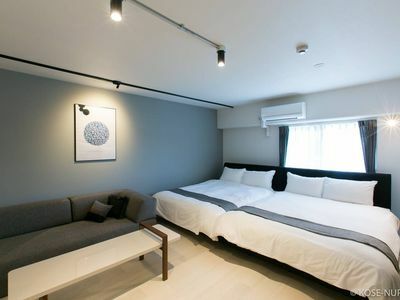 However, given the delicacy of the building, we request our guest to give our clean staff permission to enter and clean the building at least once when the stay is more than 4 days. 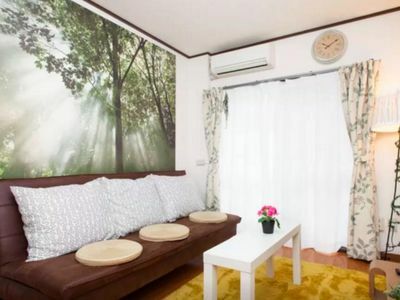 We do provide equipment such as vacuum cleaner to allow our guests to perform basic cleaning during the stay. 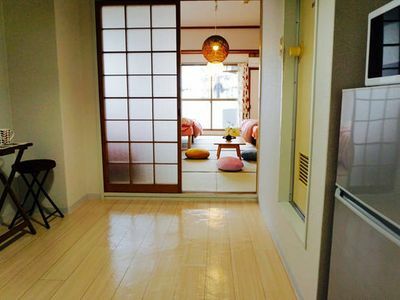 However due to the delicacy of tatami, please only use it for area with wooden/tile flooring. 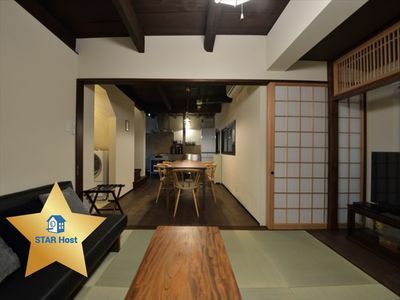 Reikaku Yasaka is located in the one of the most historical neighborhood in Kyoto. JR Train Lines at EBISU Only 3 Mins Walk / Best Part of Tokyo is EBISU!